We advise and accompany individuals, organizations and institutions to design their future. 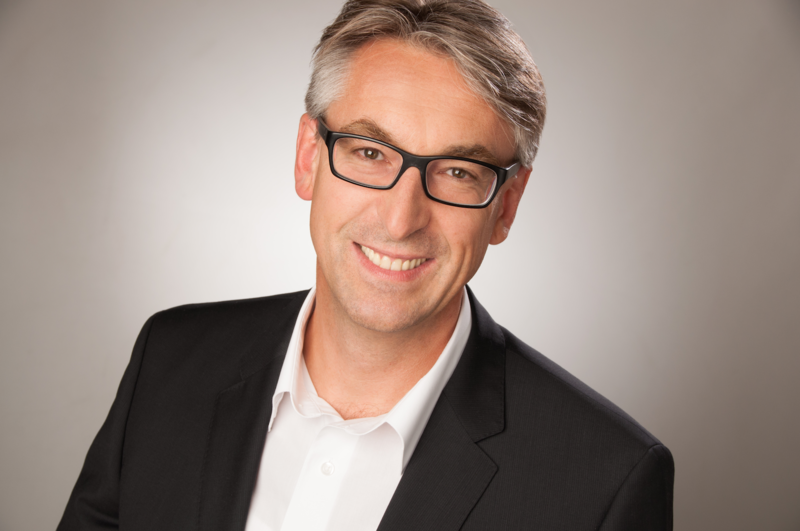 Klaus G. Kammermeier is the founder of Cyoneer GmbH. He supports and accompanies national and international corporations in their endeavour to innovate with impact. Klaus creates and conducts immersive and collaborative learning experiences. At InnovationLabs.Berlin, Klaus is pioneering an evolutionary organisation to successfully build new ventures and develop new open innovation formats, one of which is NanoLabs®. For more than 15 years, he led – in technical and commercial leadership positions for Corning Inc. – multi-functional global high performance teams in the US, Europe and Asia, providing ground breaking innovations in ICT. Klaus lived for over 10 years in the UK and in the US and managed and led over 250 innovation initiatives and programs. Klaus teaches international master students at TU Berlin, conducts executive education programs at private business schools (GISMA, Porto Business School, Grenoble Ecole de Management). Klaus studied Engineering, Economics and Management at Munich University of Applied Sciences, completed ‚Global Leadership 2020‘ at Tuck School of Business at Dartmouth College, Hanover, NH, USA and executive education at Columbia University Business School, New York City, USA. During the last few years, he coached over 100 founders and startups, supported startup related research programs with Fraunhofer and developed new open innovation formats. Klaus is expert evaluator for the European Innovation Council, and actively participates in national and international mentor programs like the Founder Institute.